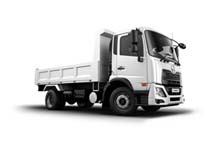 We align ourselves with the CMH aspiration of being the market leader in the commercial industry, which entails dedicating ourselves to the interest of the customer, employees, shareholders and suppliers alike. We continue to adapt to the ever-changing needs of our customers, which enables us to deliver services and products that reach beyond expectation. 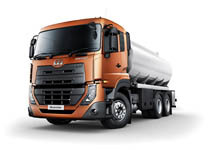 UD Trucks has a competitive edge in challenging the markets and current operating conditions. 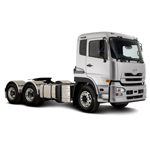 Engineered to be entirely dependable over and over again, UD Trucks will keep you on the road to success. Make sure you make the right choice for your business.